One of the most powerful lessons I learned as a teacher was found in a story about a fly. This fly buzzed into a room one day through an open window. After exploring the room he came back to the window ready to leave. Only now the window was shut tight. Desperate to escape, the fly banged its little body against the window repeatedly. It was no use. Eventually, the fly dropped dead from exhaustion. If only it had turned around and seen the open door on the other side of the room. As teachers, we’re all that poor fly sometimes. We have the best intentions to help our students succeed. When a method isn’t working, we’ll try harder, putting in more time and resources to solve the problem. Sometimes, though, we need to try smarter instead of trying harder. That, in a nutshell, is what RTI is all about. For years teachers saw students struggling, but didn’t have an effective system for evaluating and assisting those students. RTI is that elusive system. It’s a roadmap for assessing students’ skills and then using the data to choose the proper interventions. Make sure that students weren’t diagnosed with learning disabilities before having a fair chance with appropriate teaching best practices. Identify and address weak students before they fell so far behind that they needed special ed services. Is RTI effective? According to famous researcher John Hattie, the answer is a resounding yes! Hattie’s research concluded that when teachers implement RTI properly students can advance by 2 to 3 grade levels in just one year! 1. Tier 1 is the strong, core teaching that every student should receive. In this tier, students are assessed two or three times a year to find weaknesses. 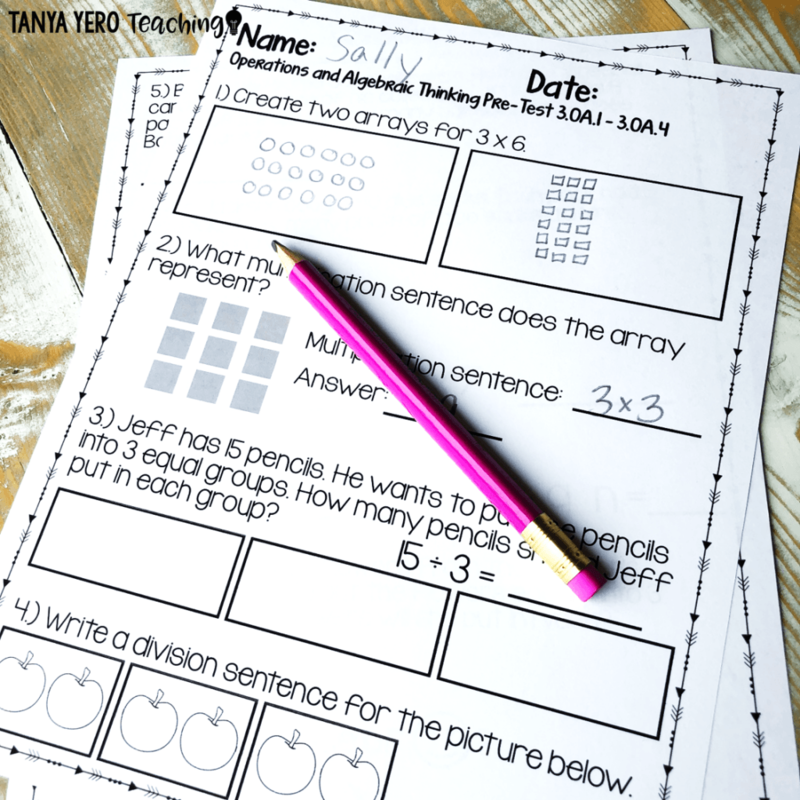 Within this tier, a teacher will provide differentiated instruction to groups of students with particular gaps. If that strategy doesn’t work within 8 weeks or so, Tier 2 is introduced. 2. Tier 2 is specialized instruction that students receive in small groups a few times a week. Extra help is provided during enrichment activities or electives. That way, they don’t miss out on core instruction. We assess students in Tier 2 approximately every other week to track their progress. By the end of a grading period, a student should either be ready to go back to Tier 1 or moved into Tier 3. 3. Tier 3 is the highest level of intervention. Students receive data based individualized instruction targeted to their weaknesses. These children may be assessed weekly or even daily to make sure that they’re meeting their goals. If a student doesn’t show improvement the next step is an educational evaluation to facilitate movement into the special education framework. These tiers should be fluid. Sometimes process needs to give way to common sense or parent/teacher intuition. A parent or teacher can ask for a special ed eval for a student at any time. 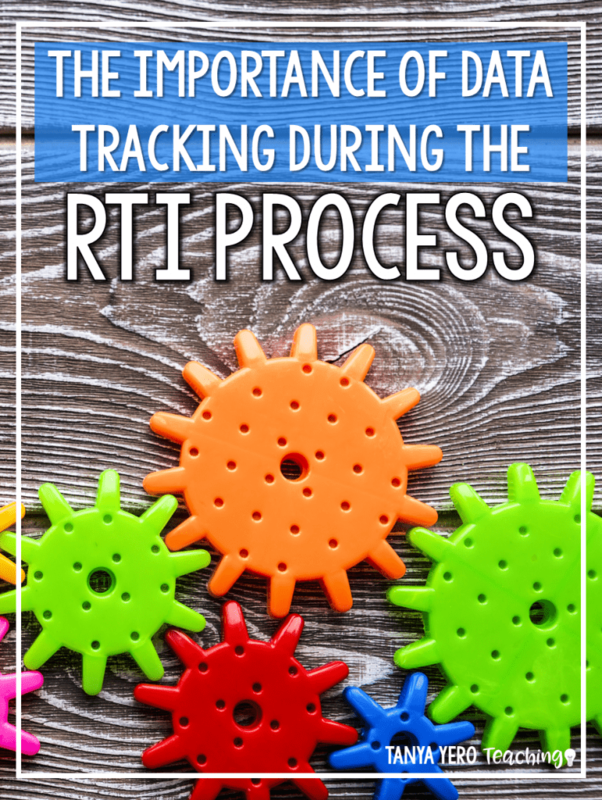 Why have educators jumped on the RTI bandwagon? Because it works! Early intervention means that fewer students enter the special education system. This saves the precious special education resources for the kids who truly need them. Students who need help can still receive their core instruction in the general education classroom. A child can get help before they fall so far behind that they need to attend summer school or repeat a grade. If a child is referred for special education services, there’s already lots of documentation about the child’s needs. Pages and pages of research are available on all aspects of RTI. (If you like data, statistics and meta-analyses, check out rtinetwork.org.) 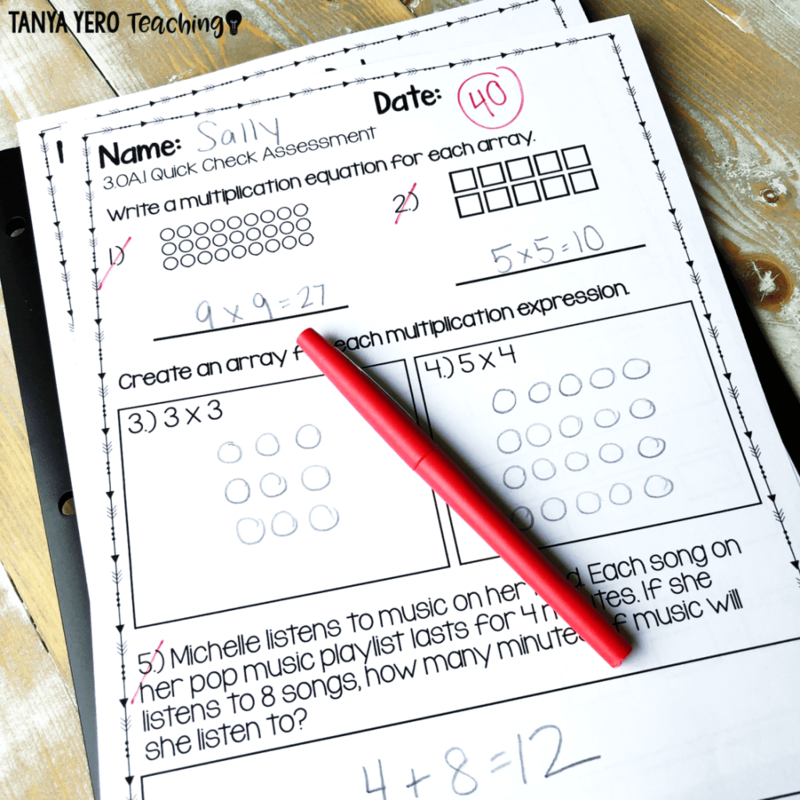 Teachers can use RTI to improve outcomes in reading, math, behavior and more. So far, we’ve been talking about RTI theory and concepts. Now it’s time to get down in the trenches. 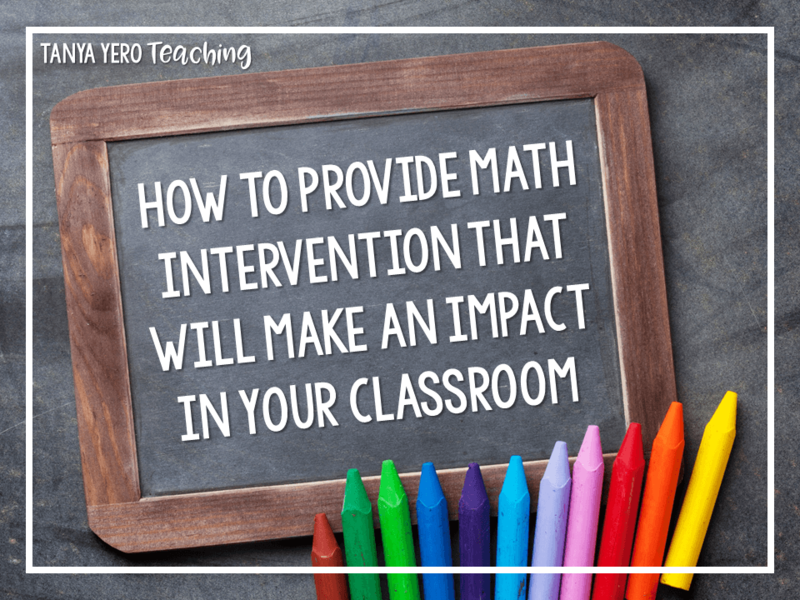 In Parts 2 and 3 of this series, we’ll be looking at hands-on, practical tips for math-focused RTI. 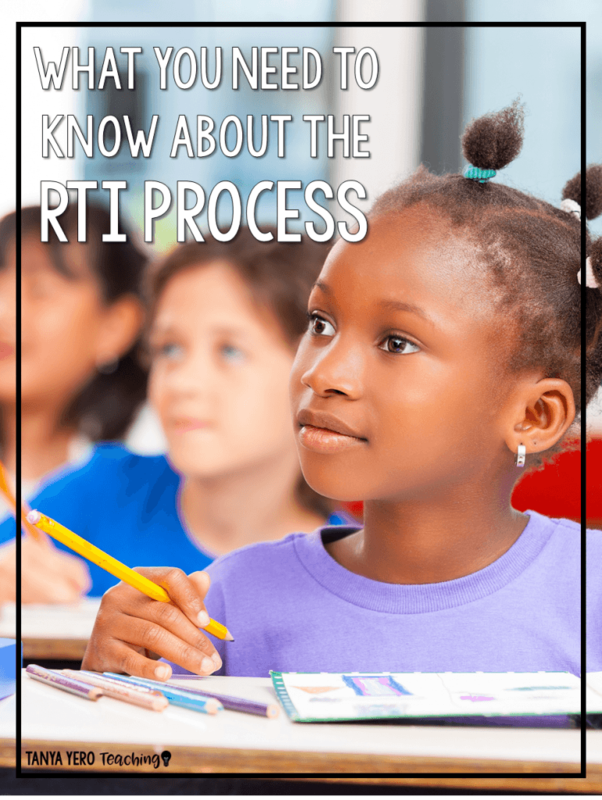 The success of RTI is directly tied to the quality of the screenings and assessments you use. 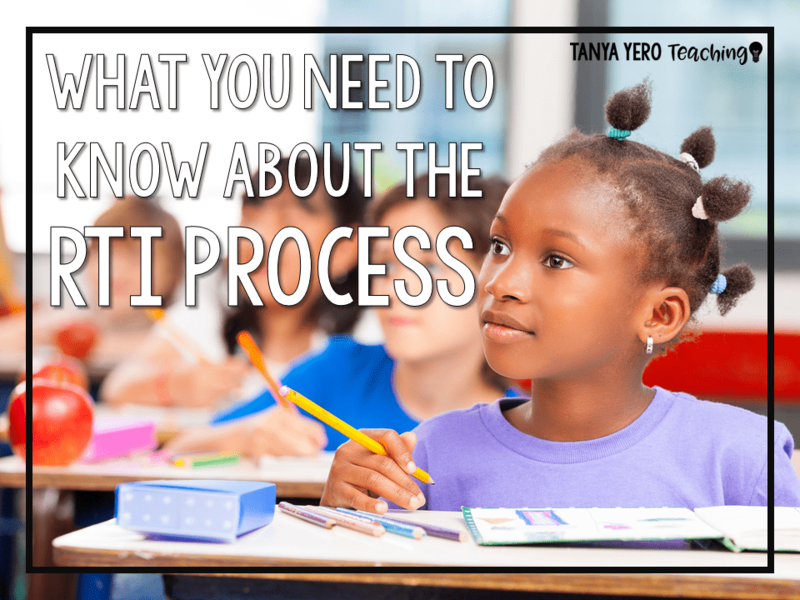 That’s why Part 2 will be packed with practical information on the materials you need for the RTI process. 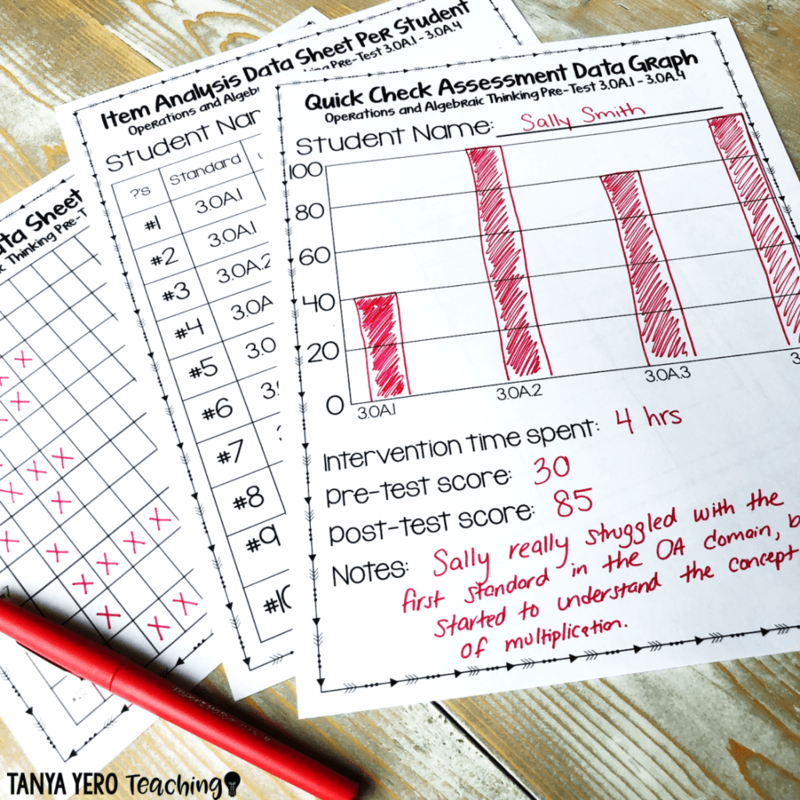 Look out for tips on how to find the best teacher-tested assessments to monitor and track your students. 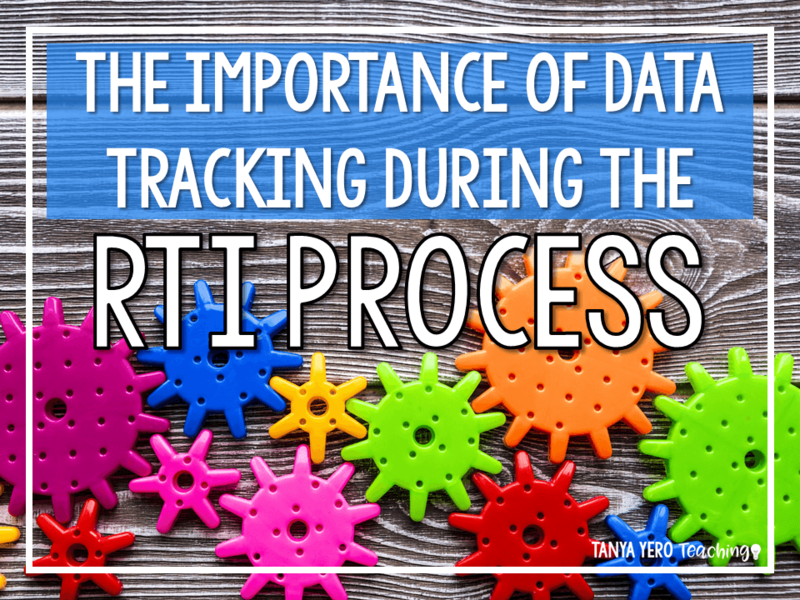 Part 3 will focus on another crucial part of RTI: data tracking. We’ll cover the hows and whys. You’ll learn proven tips and best practices. 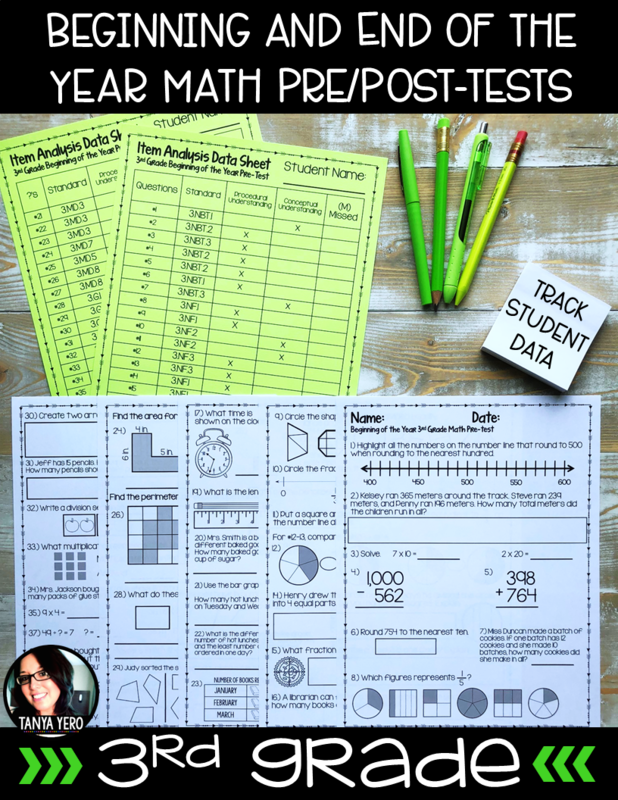 You’ll see how to use your data to get top results for your students and collaborate with your administration and parents. Stay tuned for more. Sign up for my newsletter or follow me on Pinterest to make sure you don’t miss out on the rest of this series. Every classroom has a range of ability. As teachers we target those different levels of ability to maximize student development. 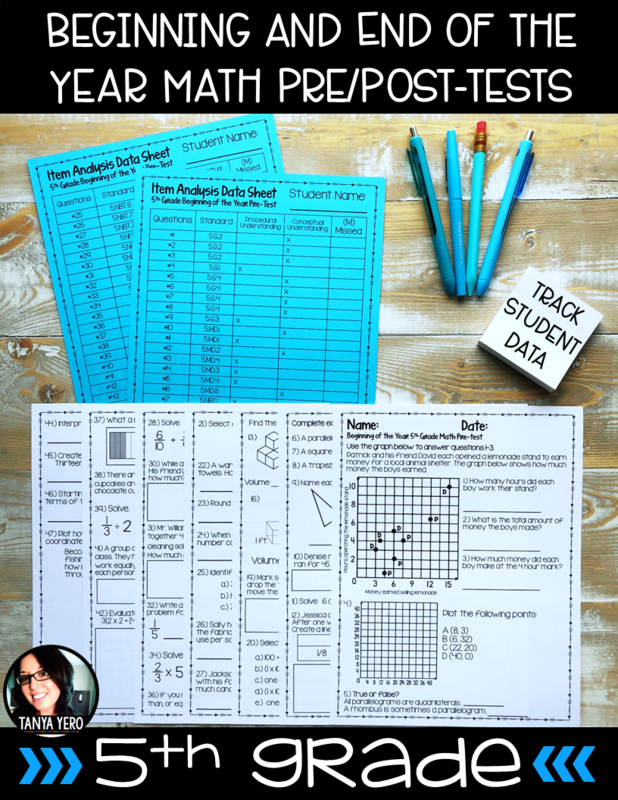 In the past I have found myself providing blocks of intervention for students to prepare for our state test and ensure their success in day to day class activities. The problem was I had little to no resources. The textbook provided by the county had “intervention resources,” but it wasn’t enough. 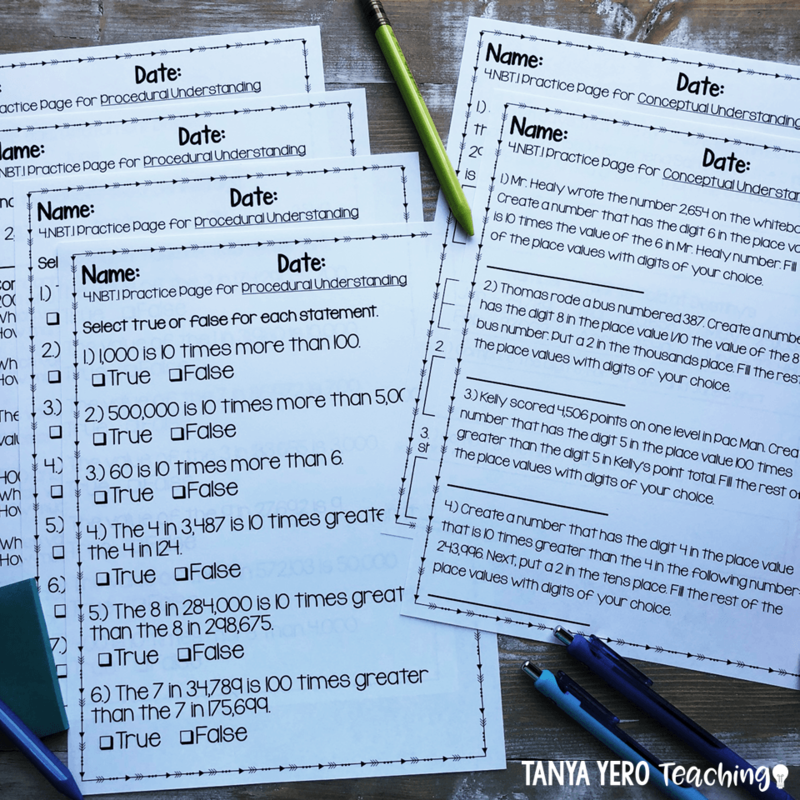 One page of extra math questions wasn’t closing the gaps in my class and the resources lacked key components. 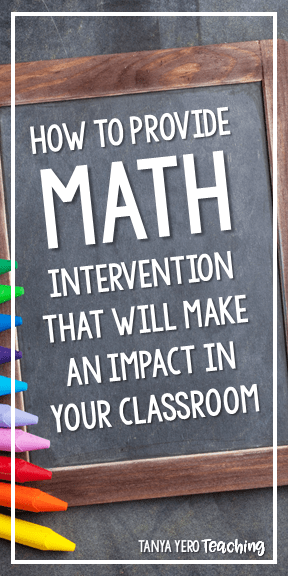 There were three things I was looking for in math intervention resources; data tracking, ample student practice, and targeting specific skills and levels of understanding. 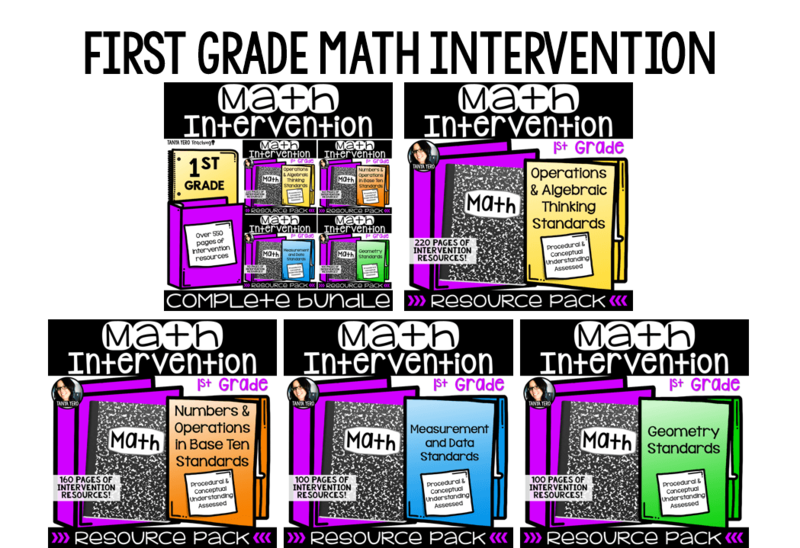 I created my own math intervention packs to cover all my needs. I was asked to attend RTI meetings and bring graphs and data with me for those students needing intervention. Where do I get these graphs and data pieces? No one was offering to search for these materials for me. 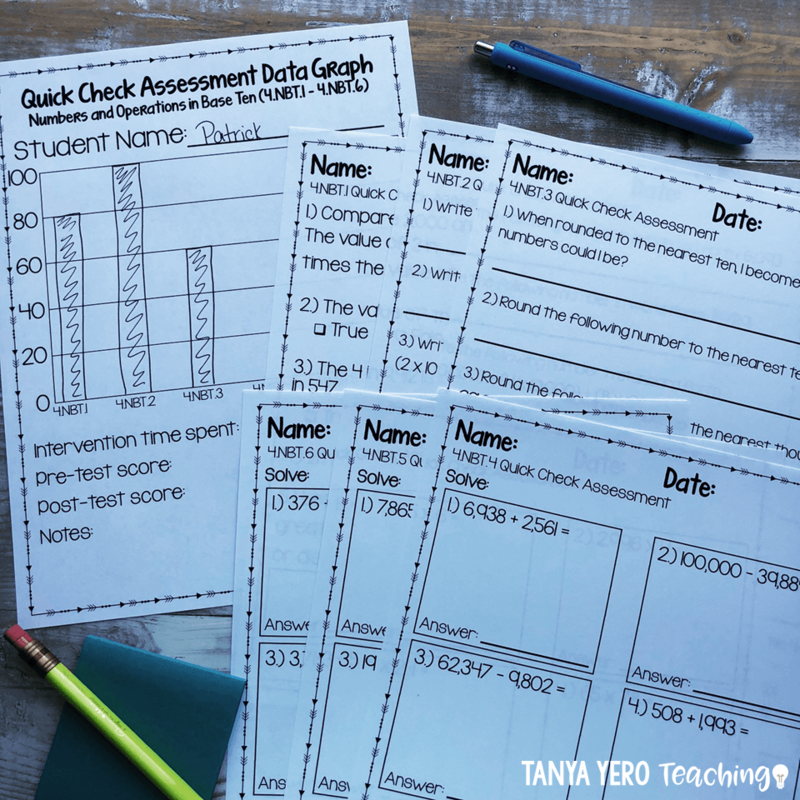 I used my usual class assessments for data tracking, but I also needed mini assessments exclusively for my intervention students. These mini assessments gave me insight as to how my students were performing before and after intervention. 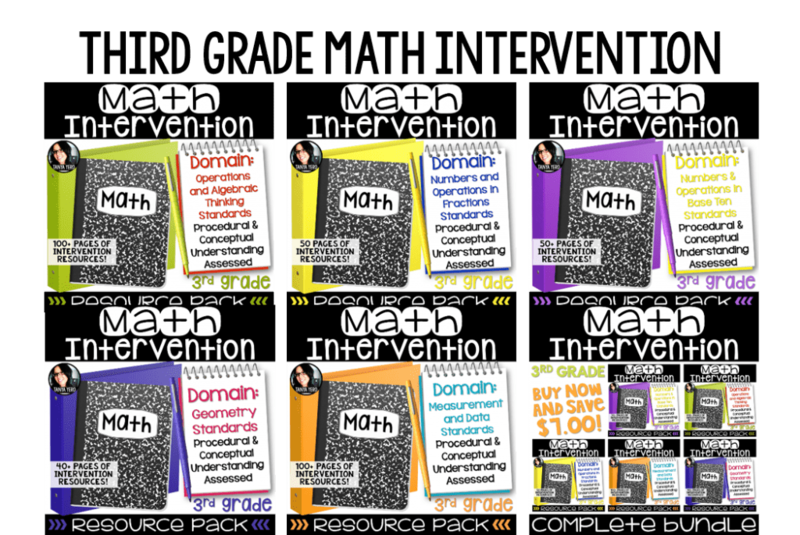 My Math Intervention Packs also have a baseline pre-test and matching post-test for every math domain. You also get mini quick checks to track progress by skill . Then you can use these data pieces to give to administration and parents for tangible documentation of your support. 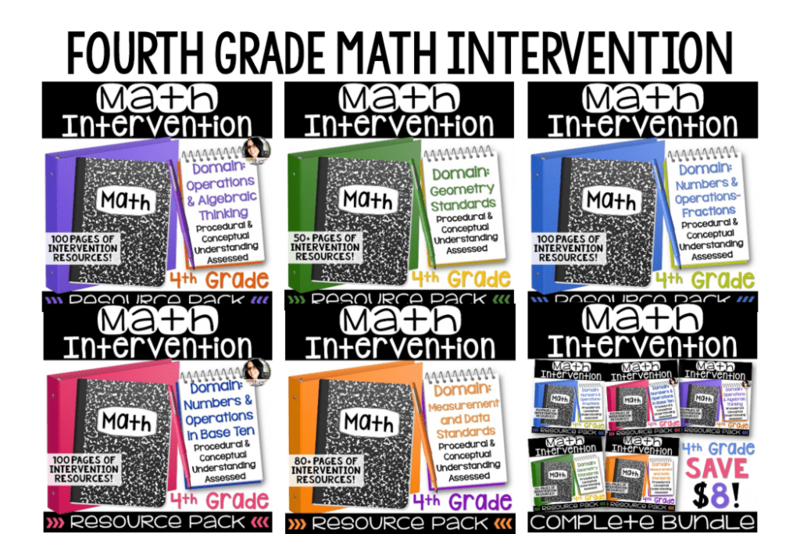 I found myself using all the resources I had during the intervention process and still needing more. 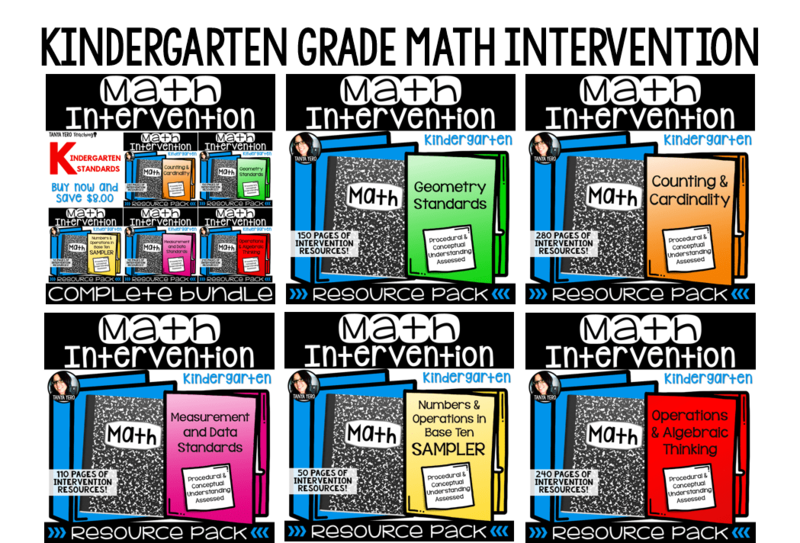 My Math Intervention Packs provide many pages of practice for each standard. The one question I would repeatedly ask myself during intervention time was “Is this student struggling with procedural or conceptual understanding of this standard/skill?” It’s important to ensure you are targeting the child’s specific needs. 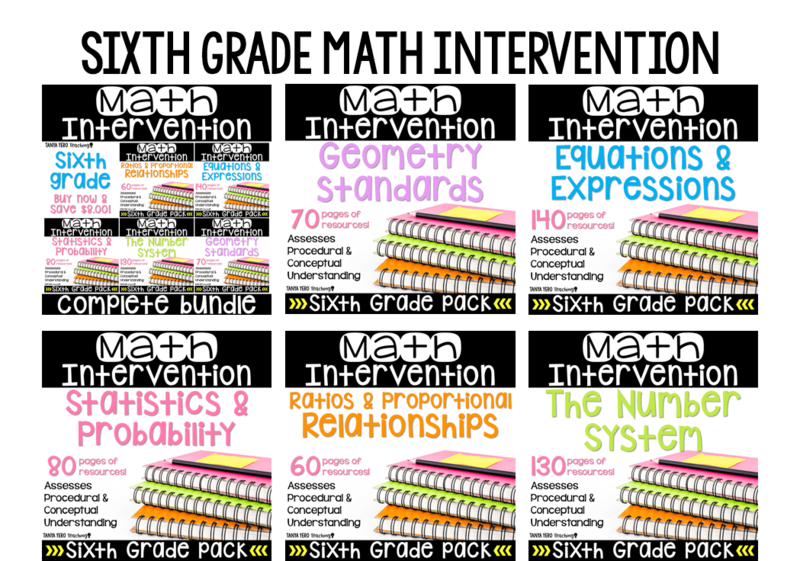 I wanted resources that targeted specific levels of understanding. Classroom time is so precious and every minute counts. I wanted to maximize the 10-15 minutes I had for intervention to its fullest potential. I created practice pages specifically for procedural practice of each math skill, along with conceptual practice. 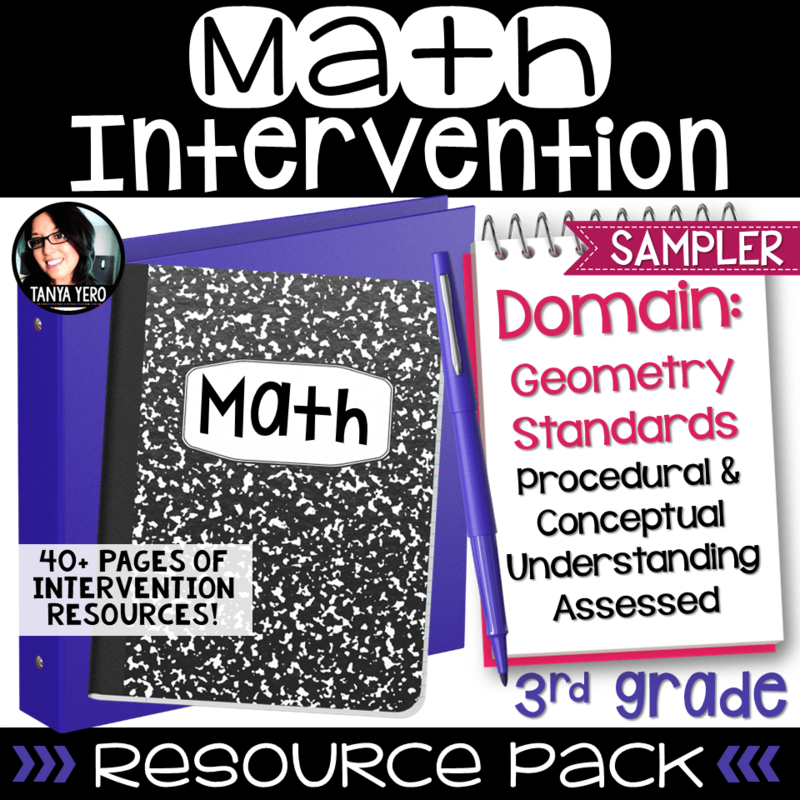 The pre-tests included in the Intervention Packs provide you with information on whether the questions on the tests assess procedural or conceptual understanding. 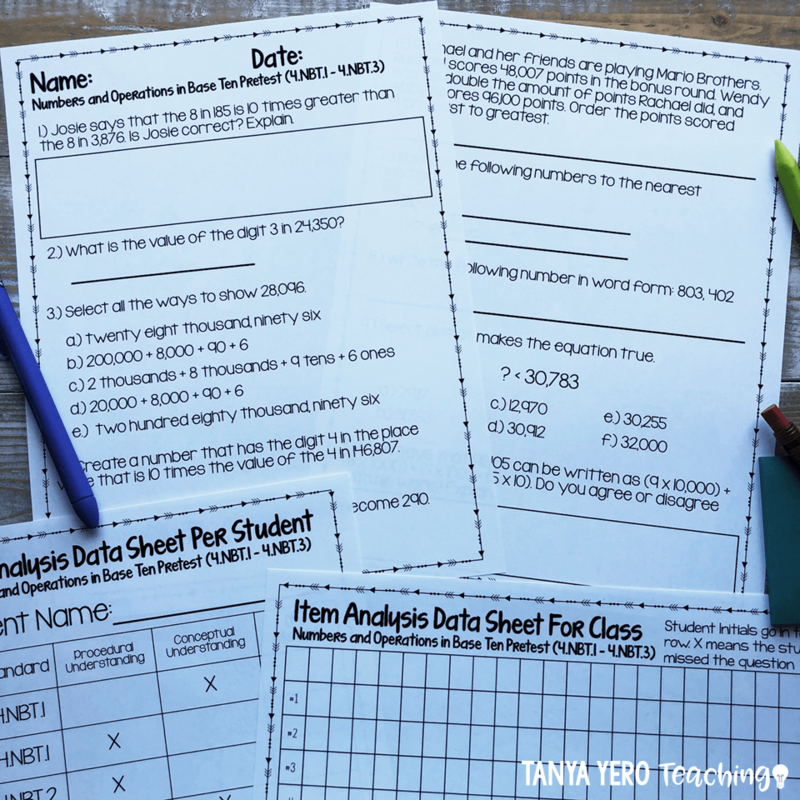 You can provide intervention with confidence knowing that you have data showing the needs of your students. 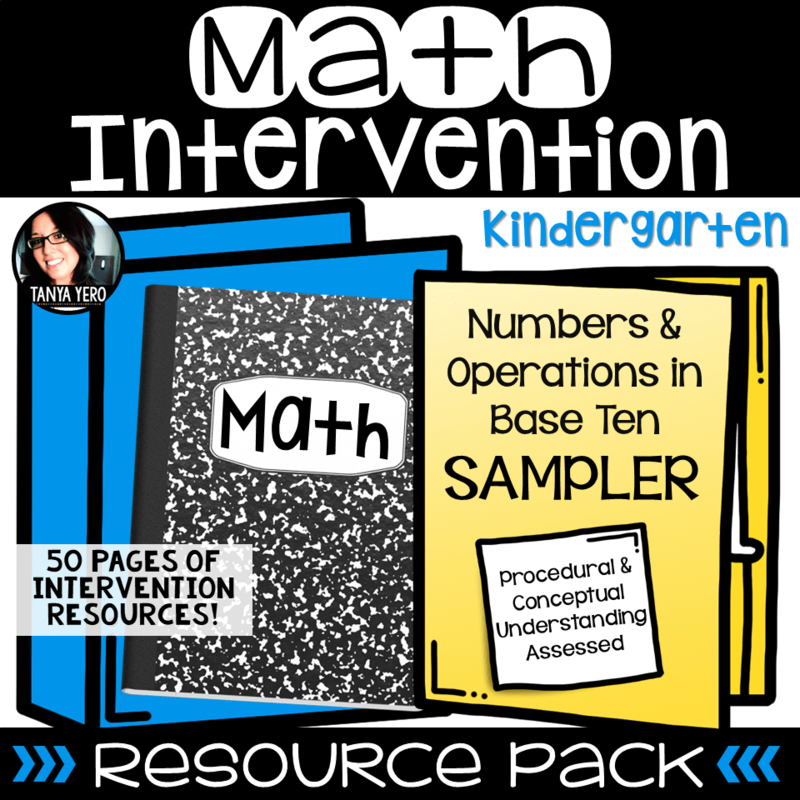 I have two free samplers of my math intervention packs (one for Kindergarten and one for 3rd grade) in my TpT store. You can review the layout of the intervention packs and what you can expect in each resource. 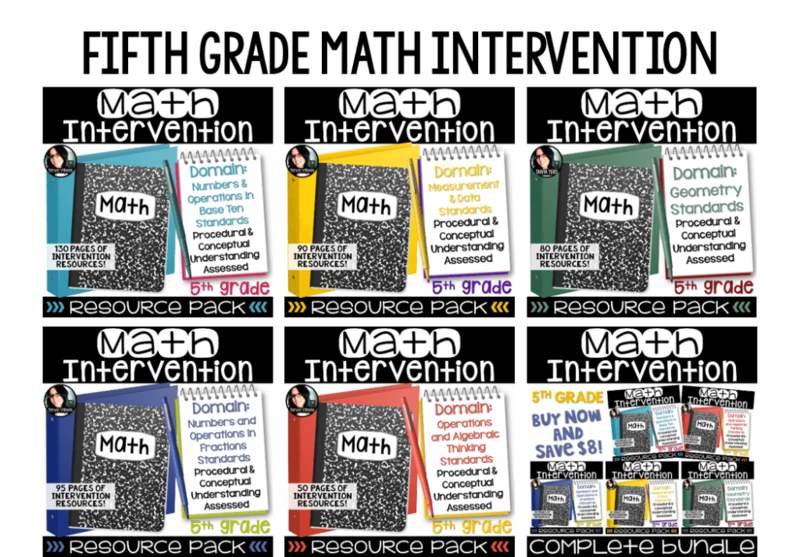 Be sure to check out our intervention resources for 3rd – 5th; everything you need to provide intervention that will make a difference in your classroom! WANT A FREE BEGINNING OF THE YEAR BENCHMARK MATH TEST? 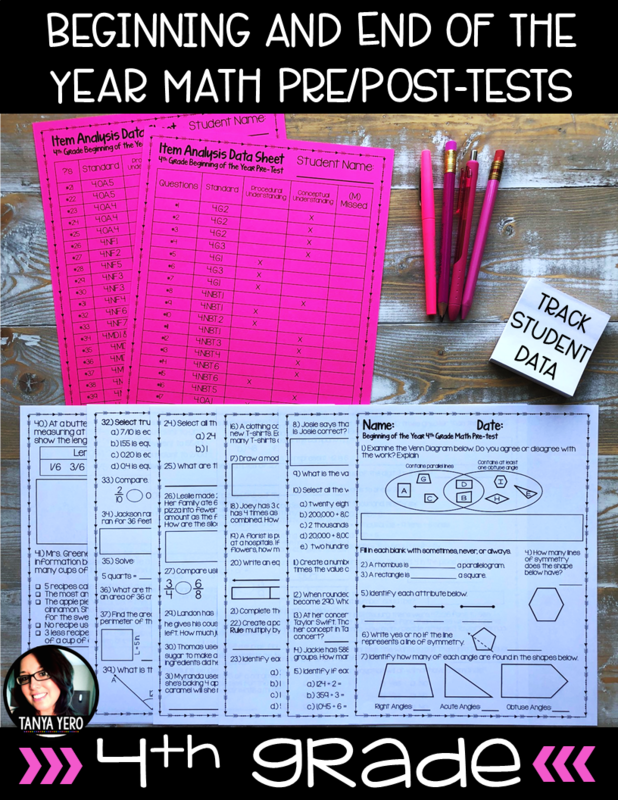 COLLECT DATA ON YOUR STUDENTS THE FIRST WEEK OF SCHOOL! Subscribe to our newsletter to get your FREE ASSESSMENTS! 3rd Grade Teachers Click Below! 4th Grade Teachers Click Below! 5th Grade Teachers Click Below!